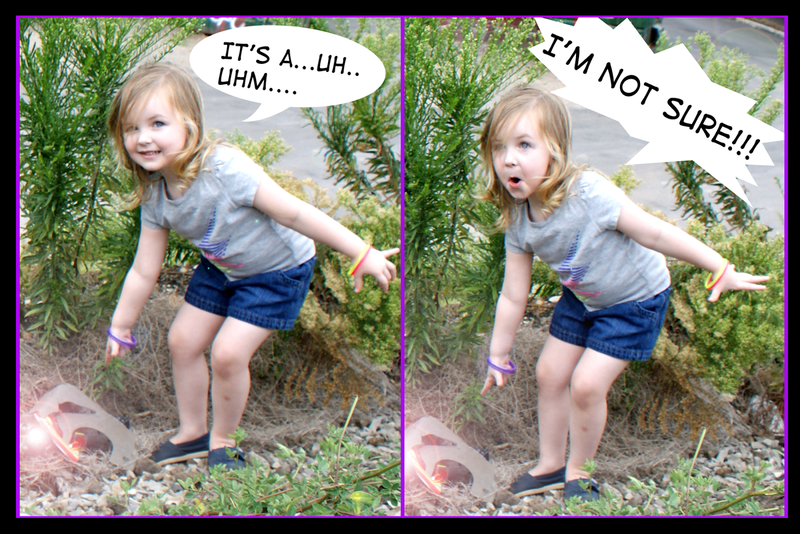 When we last saw Macie Jane she had just spotted something beside the railroad tracks after hearing a loud crash. 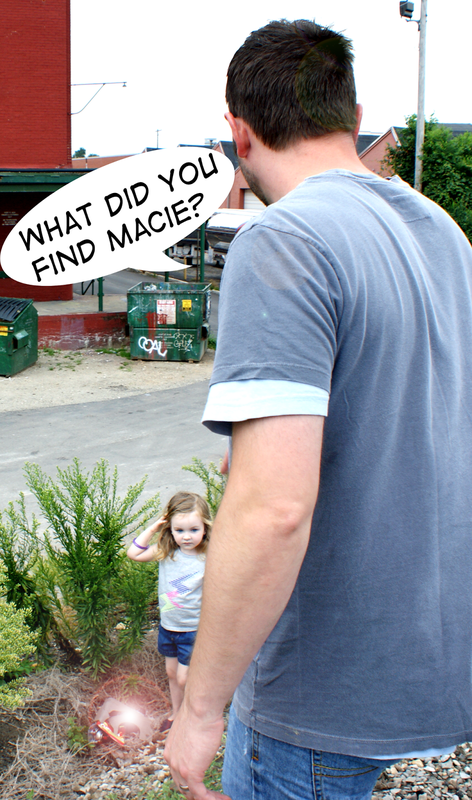 Mark ran down to help Macie uncover what she had found. They had found a robot! Where was this robot from and what was his story? 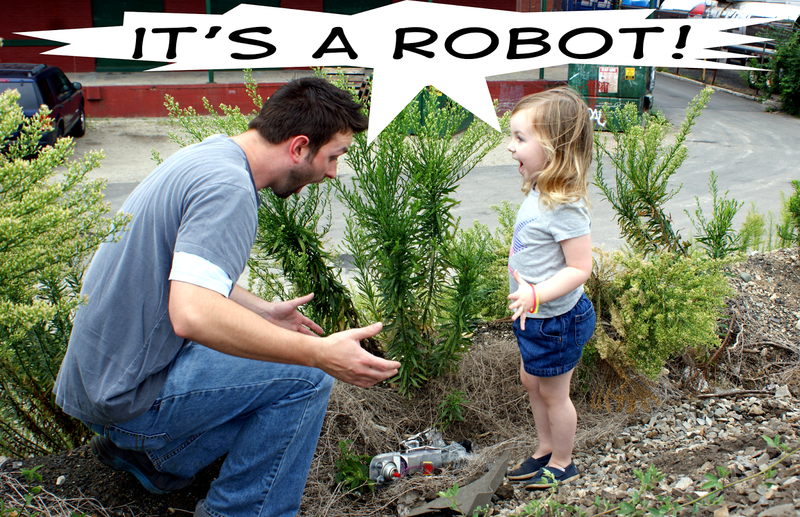 Find out next time as A Wild Robot Adventure continues. I would love to find out the next part of this series. 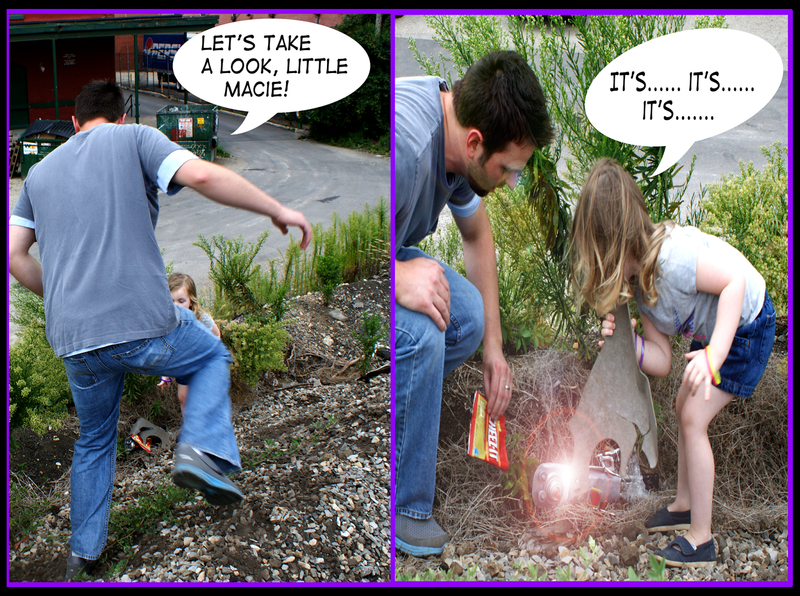 I wonder what magical mysteries unfold as Macy and mark figure out what the purpose of this bot is.?! 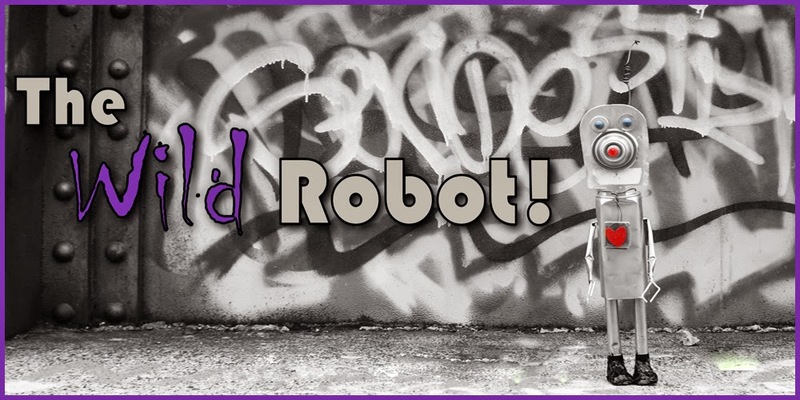 I hope he's made of tin signs and candy because all the good robots are made of these components. Watermark theme. Theme images by billnoll. Powered by Blogger.